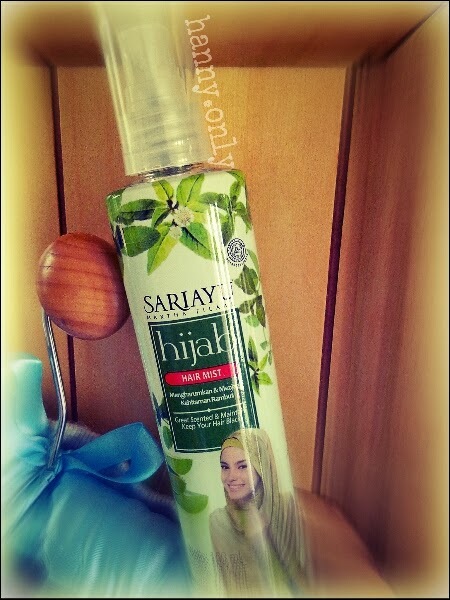 hanny.only: SARIAYU HIJAB HAIR CARE! 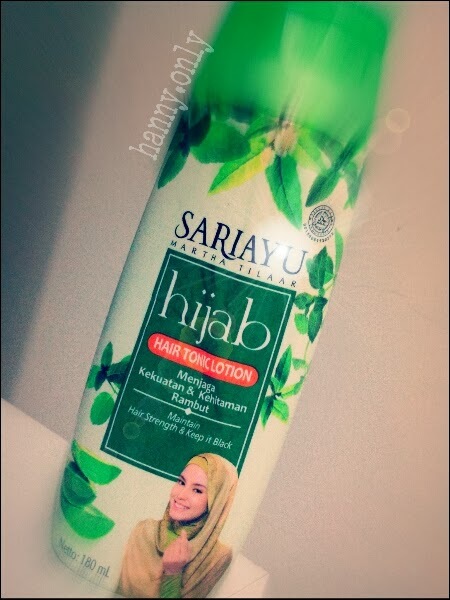 So another product review from Sariayu today.. and now it's their hair care products that is dedicated to Hijabers out there.. 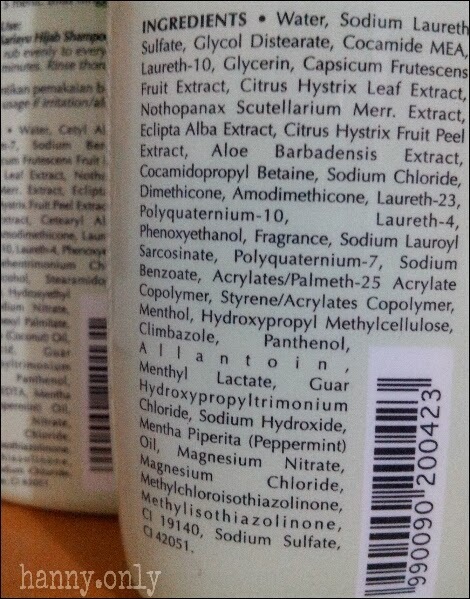 Contains : Shampoo, Conditioner, Hair Tonic and Hair Mist..
As we all know, hijab is wore by most of muslim ladies to cover their "aurat", but nowadays, hijab has become a huge trend.. with so many beautiful, feminine yet updated designs with layers and soft colored fabrics, no wonder there are more and more women got excited in wearing hijab and looked even more graciously beautiful.. amazing! I'm not even a muslim, but those hijab designs intrigued me.. i even own some of their dresses.. haha.. 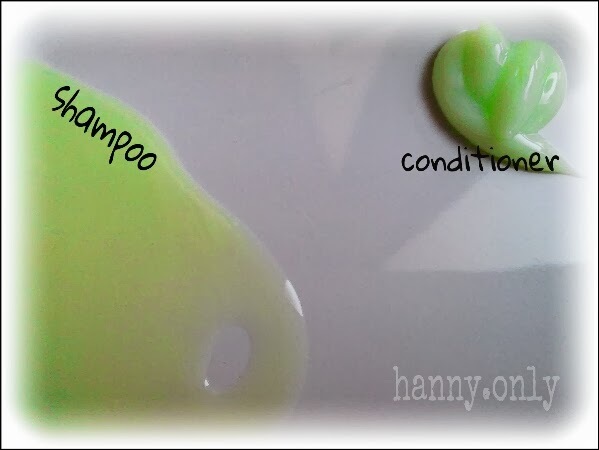 Wearing hijab means we have to cover our entire head with fabrics, and tropical hot weather here in Jakarta could be a challenge.. the sweat trapped inside, the humid, well, it could ruin your hair.. made it oily, ot even worse, fall outs!!! 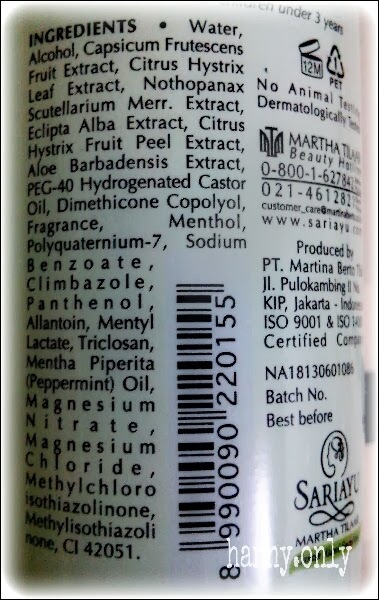 Sariayu made a solution by launching their Hijab Hair Care line.. to protect your hair, not only for hijabers, but for others whose daily activities mostly got their hair covered.. either with helmet, hats, even nuns need it, i guess.. especially if you use motorcycles, the heat inside while wearing helmet could be unbearable not only to you, but your hair as well..
Ok.. so for me, those hair products works just fine on my hair type and i also think it's suitable for all hair type.. however, what i hate is the very strong citrus-y scent.. it kinda make me headache if i use too much product.. especially the mist.. it does moisten your hair and make it dull free instantly, but becareful not to spray too much.. just two spritz might be enough for a thick hair.. but then again i'm not wearing hijab, so i really doesn't know if that kinda high level of scent is really needed if your hair are all tucked in tightly all day.. 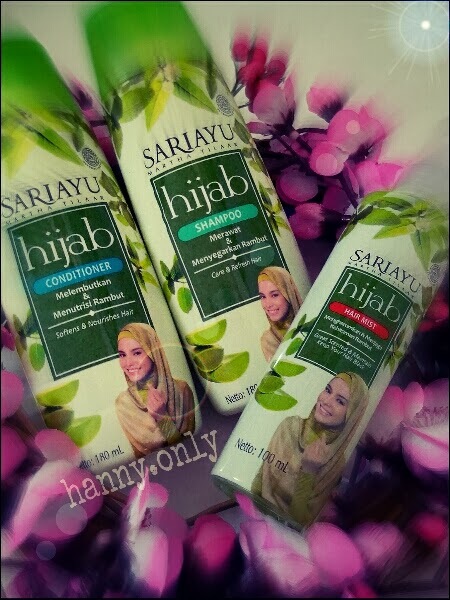 Thank you Sariayu for sending these products for me to tried on.. so i could review it properly and share my experience with my readers, especially those who's muslims and looking for products to take care of their precious hair.. Thanks for the honest review, dear! 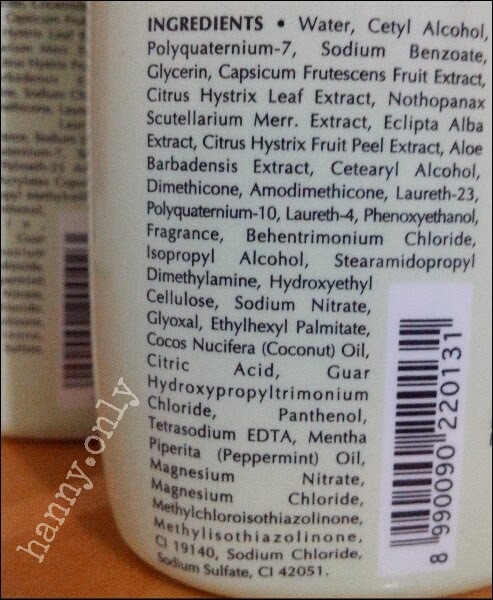 Natural Hair regrowth shampoo comes from a determined effort to use natural products to restore the thinning and balding areas on your scalp. 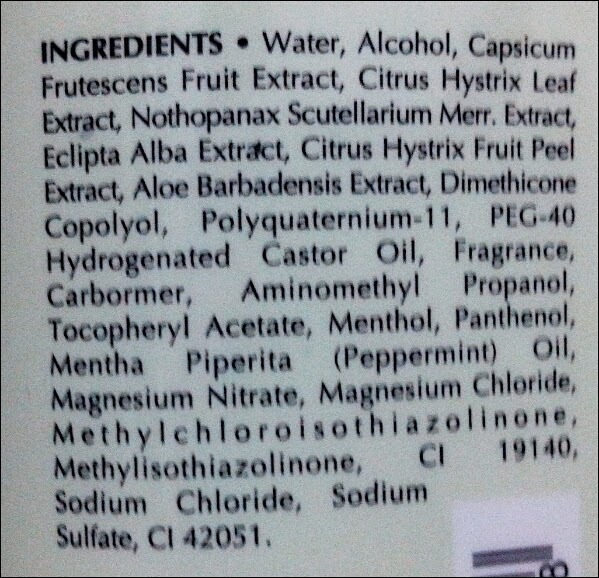 While proven effective, some hair medications contain harmful chemicals that can be absorbed into your bloodstream and travel throughout your body.